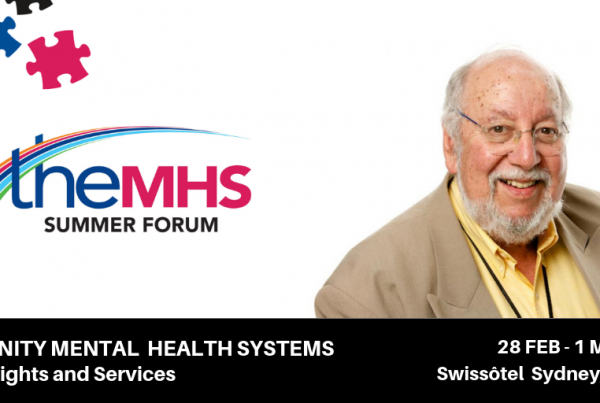 Summer Forum Keynote Spotlight: 5 minutes with Bernadette McSherry - TheMHS Learning Network Inc.
I’ll be speaking about compulsory treatment outside of hospitals in people’s homes – referred to as “community treatment orders” or CTOs – and how recent research is questioning the efficacy of these orders. Most Australians who experience mental health conditions can seek help on a voluntary basis, but legislation enables people diagnosed with severe mental health conditions to be compulsorily treated either in hospital or in the community. CTOs have become increasingly commonplace, especially since the mid-1990s. Victoria has the highest rate of CTOs with around 99 per 100,000 population, compared, for example, to 46 per 100,000 in NSW and 30 per 100,000 population in Tasmania. Their use is controversial because they lead to a restriction of human rights including the rights to liberty and physical and mental integrity sometimes over many years, and evidence about their effectiveness remains weak. The Royal Commission into Mental Health in Victoria provides an opportunity to examine the research on the use and effectiveness of CTOs and I’ll be outlining some of the findings from a joint Melbourne University and RMIT research project about consumer, carer and practitioner perspectives on compulsory treatment in the community. I’ve been to several TheMHS conferences and I really like the focus on reaching consensus and positive change. This forum promises to be extra stimulating with its emphasis on short presentations and facilitated discussions. There are also some great international speakers who I’m very much looking forward to meeting. 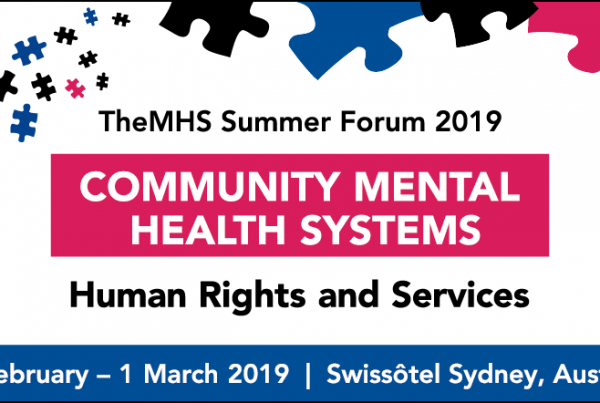 I think people will learn a lot about relevant research and practice which aims to support community mental health systems be recovery and human rights focused. The facilitated discussions will help bring out common themes and workable proposals for positive change. Over the past decade and a half, my partner and I have been struggling to master the Argentine tango. We’ve danced at a Milonga in Buenos Aires without mishap which was one of the highlights of my life to date. Professor Bernadette McSherry is the Foundation Director of the Melbourne Social Equity Institute and Adjunct Professor of Law at the University of Melbourne. She researches and writes in the fields of mental health law and criminal law. She is the Immediate Past President of the Australian and New Zealand Association of Psychiatry, Psychology and Law, having served as President from November 2015 to November 2018. From 2001 to 2018, she served as a Legal Member of the Mental Health Review Board of Victoria and was a Legal Member of the Psychosurgery Review Board of Victoria from 2005 to 2010. In 2018, she was appointed a Commissioner of the Victorian Law Reform Commission. 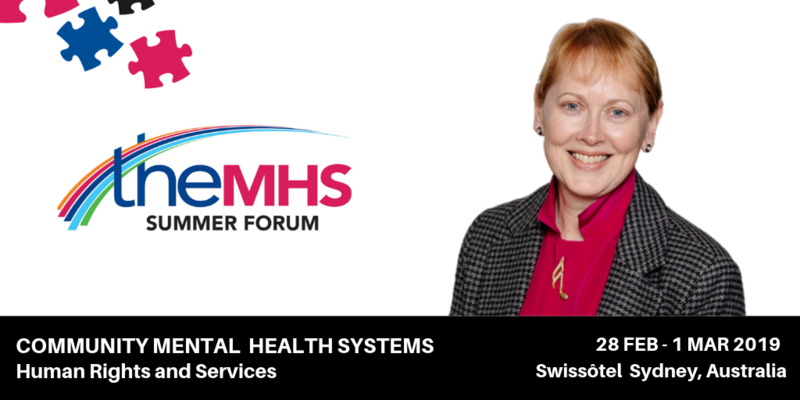 In 2016, she received a TheMHS Award for Exceptional Contribution to Mental Health Services.